Vail Valley Mountain Bike Association is pleased to announce the creation of the Eagle County Trail Fund. All donations to this fund go towards maintaining and building sustainable trails for hiking, dog walking, biking and trail running. Donations provide funds for infrastructure, tools and equipment andmatching funds for grants we successfully obtain. 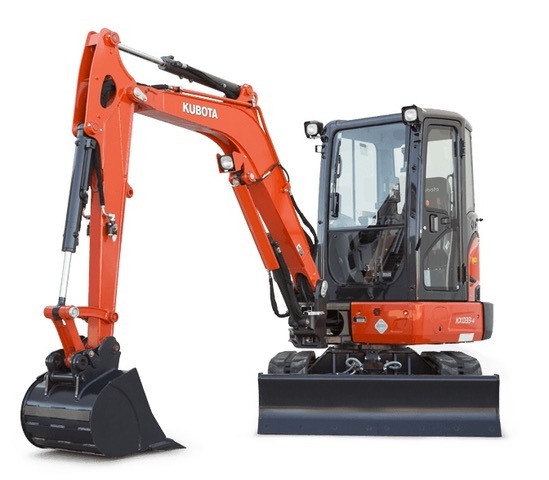 The first objective of this fund is to purchase a narrow track Kubota Mini Excavator that will be available for work on trails throughout Eagle County, including the West Avon Preserve, the North Trail in Vail (which will receive significant improvements in the coming years), trails in EagleVail, andseveral of the trails adopted through the Adopt a Trail Program in partnership with the USFS and BLM. The cost discounted to VVMBA because we are a 501(c) (3) non-profit is $26,365.00. This machine will also be used as an in-kind match to future grant applications. That means this machine will pay dividends for many years to come. We are asking for your donation to this important new fund so that we may meet our goals and continue to be stewards to our public lands.The Eagle County Adopt A Trail Program enters our third year of trail stewardship. We have been successful partially funding the Adopt A Trail program by writing and successfully obtaining grants. However, donations continue to provide the majority of funds we need to continue our trail projects. In addition to the 40, increasing to 45 trails in 2018, we continue to welcome new organizations and people requesting a trail to adopt. Each trail receives three work days a summer. Our work provides sustainable trails that locals and tourists enjoy. Trails just don’t happen. Our trails exist because devoted government, home owners’ associations and municipal districts provide funding necessary for infrastructure, tools and equipment. Hundreds of volunteers guided by volunteer trained crew leaders devote their time and labor working to maintain, improve and build the trails. Many of our trails are accessed directly from our communities which border public lands. This often makes people’s front door the trailhead. With a trail just a few steps or pedals from your home, the need to drive to get into the outdoors is eliminated. We believe this ease of access encourages morepeople, their children and pets to get outside and play. Wow, what a start to our campaign! We have over $8500- in donations on our GoFundMe Page. In addition there have been some notable offline donations. 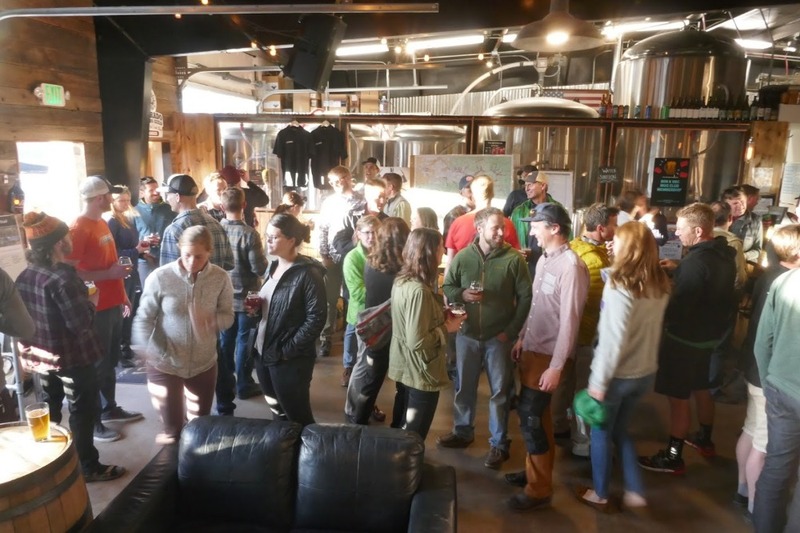 Great Spring Kickoff Event last night at Vail Brewing Company. We raised almost $2500- including a very generous donation of $1000- from Moontime Cyclery. 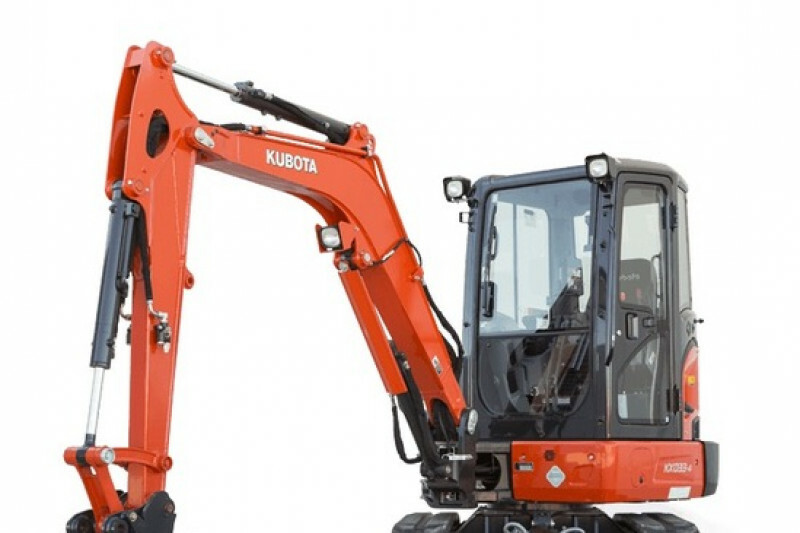 Thanks for everyone's support and let's continue to open the pocket books to fund a mini-excavator this year. By purchasing this machine your donation will be paid back multiple times over in projects all over the valley for years to come.